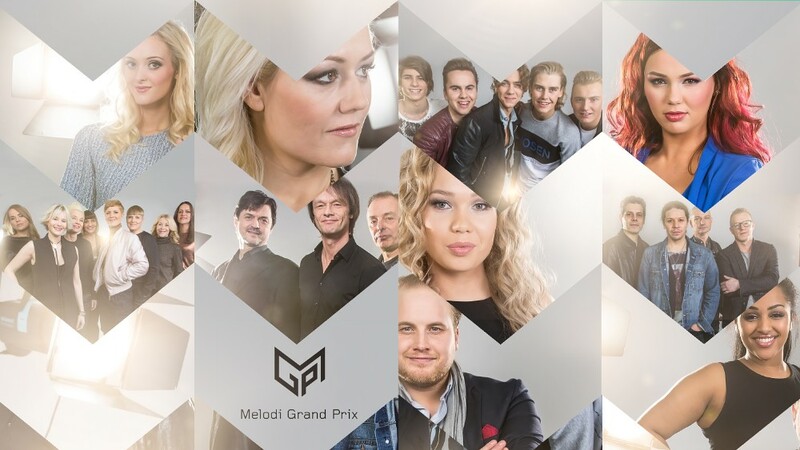 Tonight Norway decides on what entry should represent the country at Eurovision Song Contest 2016! 10 acts will compete for the ticket to Stockholm and you can watch the show live here (click)! It starts at 21.00 CET.